The 3PL has deployed the new labour productivity system in 20 logistics facilities to date, including dedicated customer warehouses and hubs for XPO Direct, its shared-space distribution network. Approximately 200 total implementations are planned by year-end. The system ‘puts warehouse operations under a technological microscope’, providing managers with insights at many different levels – from total facility output to the productivity of individual workers and teams. 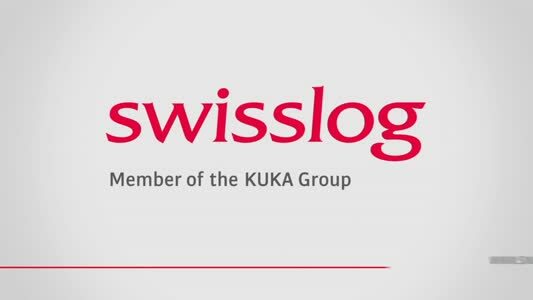 The software analyses three key drivers in combination: labour output, including gaps that need resolution; fast-moving inventory SKUs for optimal placement within the warehouse; and outbound production measured against on-time targets. 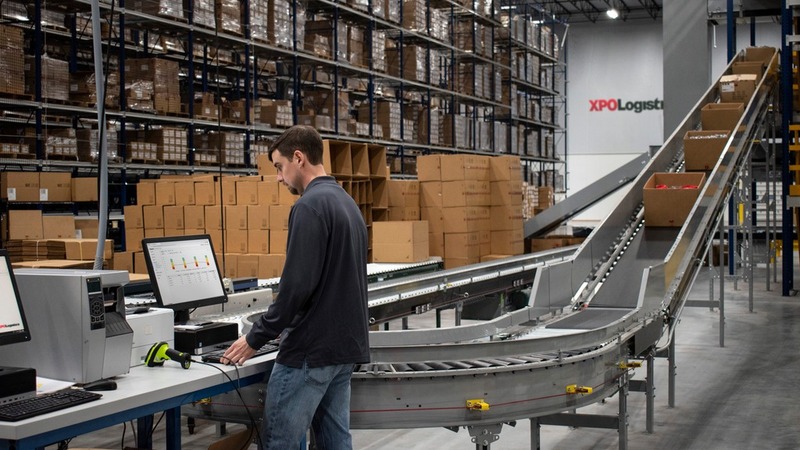 XPO’s labour productivity system interfaces with the company’s warehouse management system and third-party workforce management applications. The system delivers data through a single dashboard, using machine learning to predict how a decision in one area will affect total operations. Managers gain deep visibility into workforce operations, including the number of scheduled versus active workers by job role in real time.